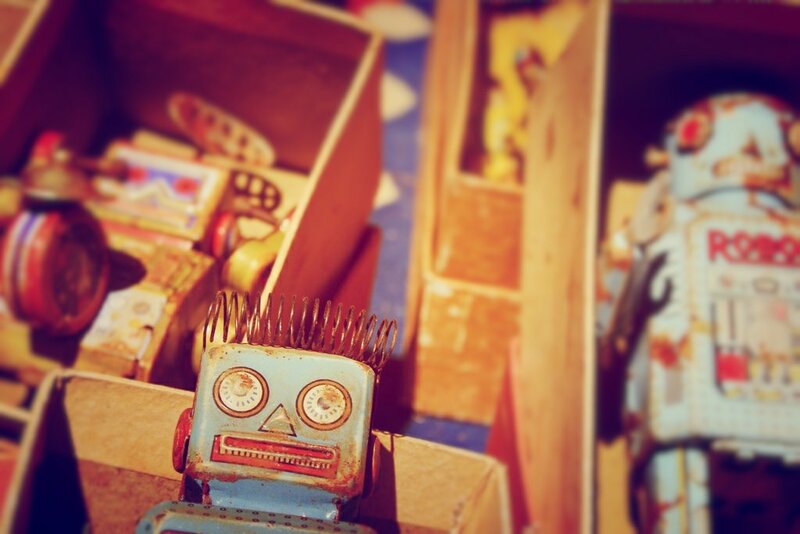 Whenever any of us head off on a trip somewhere, we tend to take mental snapshots of the very best stuff on offer. From the best restaurants to the most riveting attractions – we always ensure to bring back the goss to share our insights with you. Our lovely Marketing Communications Manager Natasja has just got back from a long weekend break in the Costa del Sol. We’ve seen the Instagram Stories and now that she’s told us all about it – we can’t wait to pay a cheeky visit for ourselves. 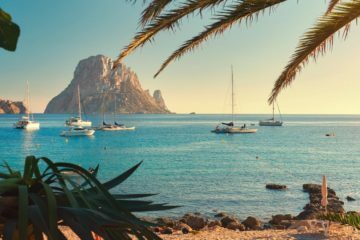 I recently got back from an incredible, sun-filled, 4-night break in the Costa del Sol with my mum and sister – we actually went to celebrate my mum’s birthday! 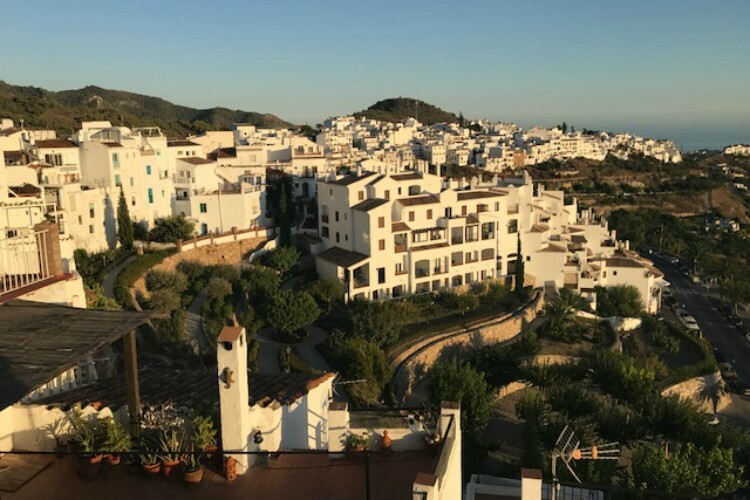 We stayed in a quaint, little 2-bedroom villa which was set amongst pomegranate, avocado and mango trees just 5 minutes from the picturesque village of Frigiliana (a white-washed village set in the hills). 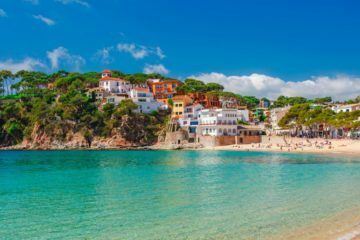 It’s just a 15 minutes’ drive from the coastal town of Nerja, an hour’s drive to Granada and just under an hour’s drive from Malaga airport where we flew into and picked up our rental car. 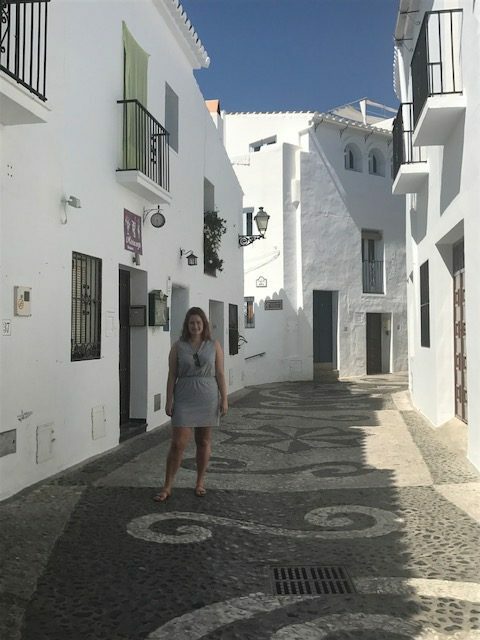 Frigiliana is one of the most stunning little villages I have ever been to! It reminded me a lot of Greece with the white buildings, the beautifully paved winding streets and gorgeous boutique shops at every turn. I can’t wait to go back. 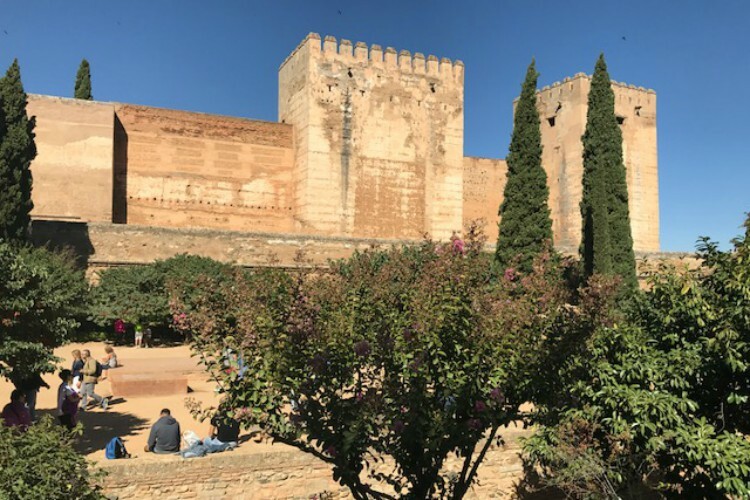 Granada was also a great half-day out – within easy reach, and wonderful for strolling and gazing at all the impressive buildings and architecture. Tip – book your Alhambra tickets early (I checked the week before and they were sold out). Although we missed out on the full tour we still managed to see some of this breathtaking ancient palace-city. 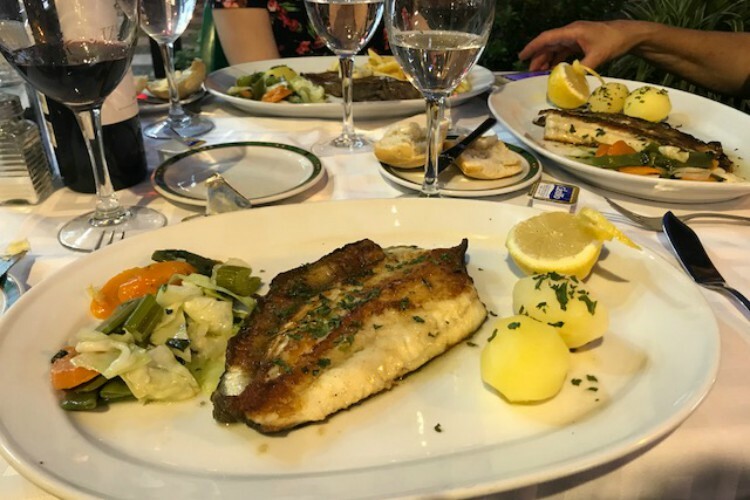 I dined on delicious fresh fish every night and it was ahhhh-mazing! 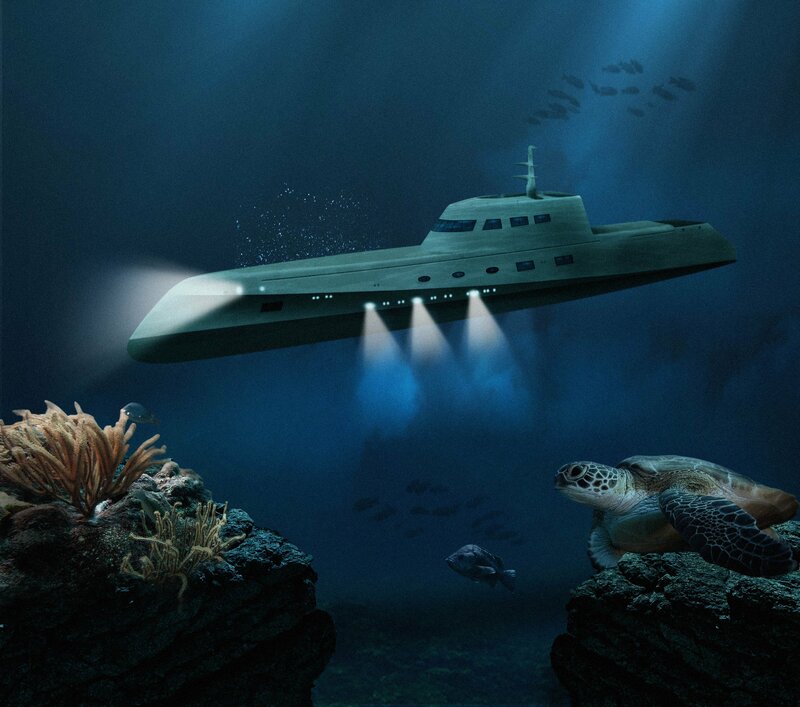 A fish/seafood lover’s dream! For laid-back, friendly service (Nerja): Mesón Antonio – I’d been recommended this for their meat dishes but they had fresh fish on display so I had to go for it! I tried turbot (for the first time) and it was incredible. A very generous fillet, lemon wedges, boiled potatoes and fresh veggies – simple but so so good! We had a super friendly waiter and a gorgeous bottle of Rijoa too! 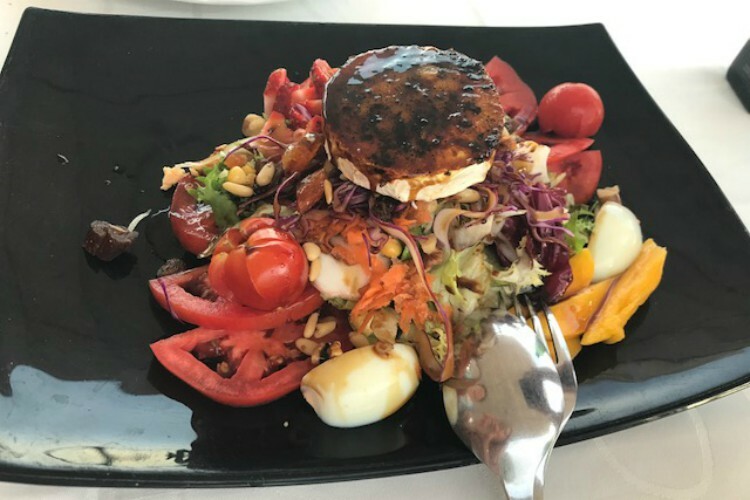 For the most incredible views (Frigiliana): El Casino – Go for the views across Frigiliana and their delicious gratinated honey goat’s cheese salad. Seems to be a bit of a speciality across the restaurants in this area and it was delicious! The main courses were just OK so just stick to the salad – ha! 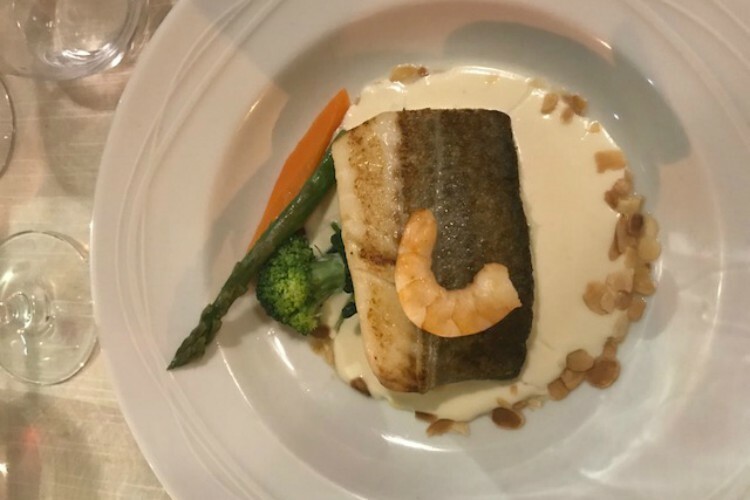 For fresh fish and sea views: The Saturday night we had tried to get a reservation at the hotly-tipped Restaurante Carabeo 34 but they were fully booked. It looked amazing though so would definitely try on the next trip. Instead, a few doors down we found this little gem of a place Benitez Restaurant. The waitress sold us all on the fresh fish of the day – a locally caught fish which is only caught occasionally, similar to a red bream. It was so good! They served with an incredible jacket potato too! 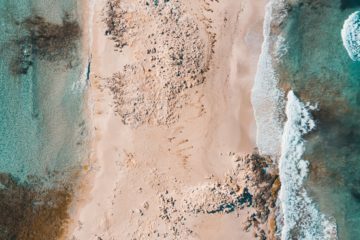 Come for the fish (and sea views) but avoid the dessert! For something a little more refined: We dined at Pata Negra 57 on our last night with it also being mum’s birthday. Loads of restaurants were closed the Monday but this one came recommended, again for their meat and I am glad we chose it as it felt a bit more special for a birthday with nicely decorated tables, crisp white table-clothes and attentive waiters. I chose fish (surprise) again – grilled fillet of cod in a creamy mussel sauce on a bed of spinach and toasted almonds. 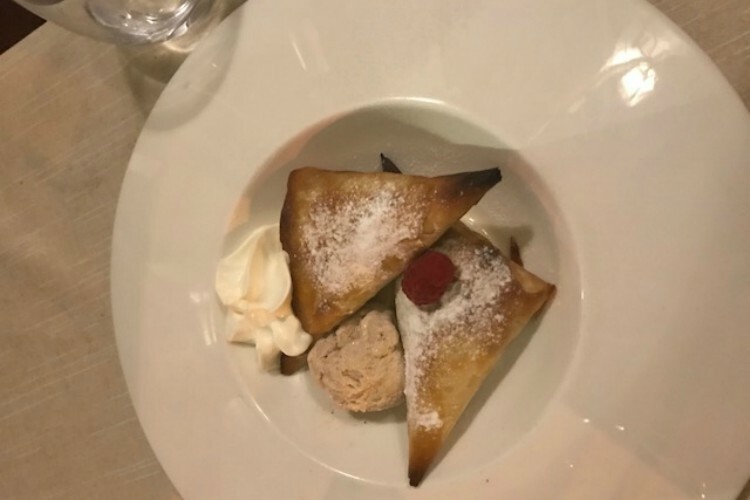 Plus the dessert was the best we’d tried – apple filo parcels with cinnamon ice-cream. 4. Favourite property that you saw, and why? Villa Casanova: A traditionally designed Finca in a gorgeous setting just outside of Nerja which I would recommend for a large family. With 5 bedrooms and 5 bathrooms and plenty of onsite amenities including a large private pool, tennis court, home cinema, BBQ and a wine cellar for the adults! The location is really private as you’re down a long drive but still close to the beach (Playa de Maro),! Rates vary from £30 – £57 per person per night. Villa Tome: A really nice budget-friendly villa perfect for a smaller family with grandparents sleeping 6 with 3 bedrooms and one bathroom – all on one level. Great if you’re looking for a nice quiet holiday as it is on the outskirts of Torrox which is a nice coastal town just along from Nerja. It usually attracts Spanish visitors so you’ll find really authentic restaurants here. Lovely outdoor terrace with a BBQ and an outdoor kitchen with stunning views of the coast. 5. 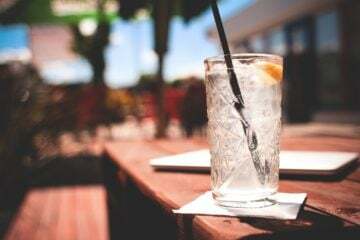 For anyone travelling to Costa del Sol, what can’t they miss? Sunny, sangria, views + fresh fish! 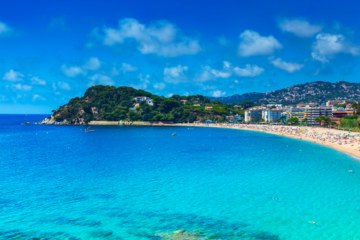 This is giving us holiday envy to the core!! 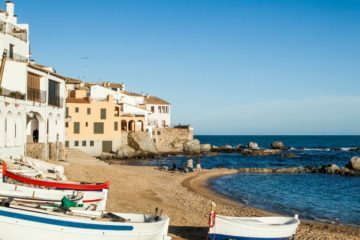 Tasj shared a little glimpse of our villas but we have even more to discover in the Costa del Sol. These are our top 10!